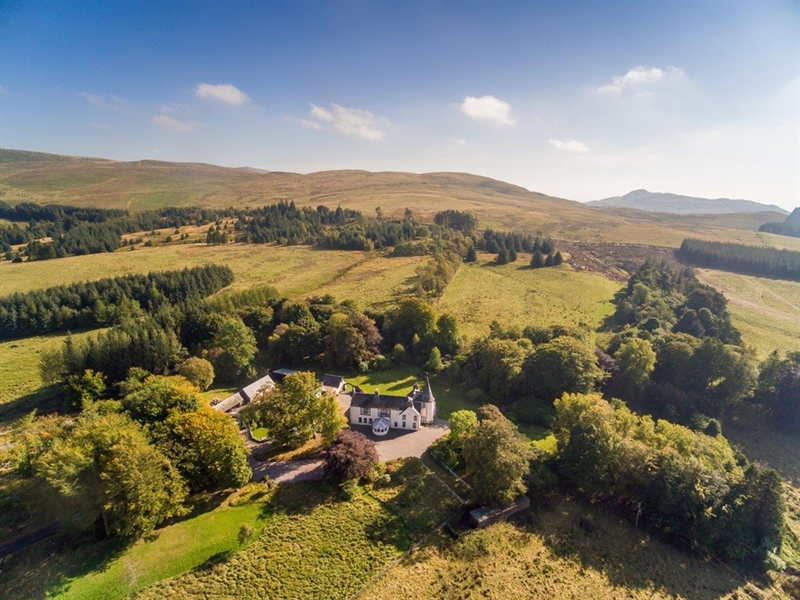 Cauldhame House is a beautiful holiday home with breathtaking views over the battlefield of Sheriffmuir westwards towards the Grampian hills. 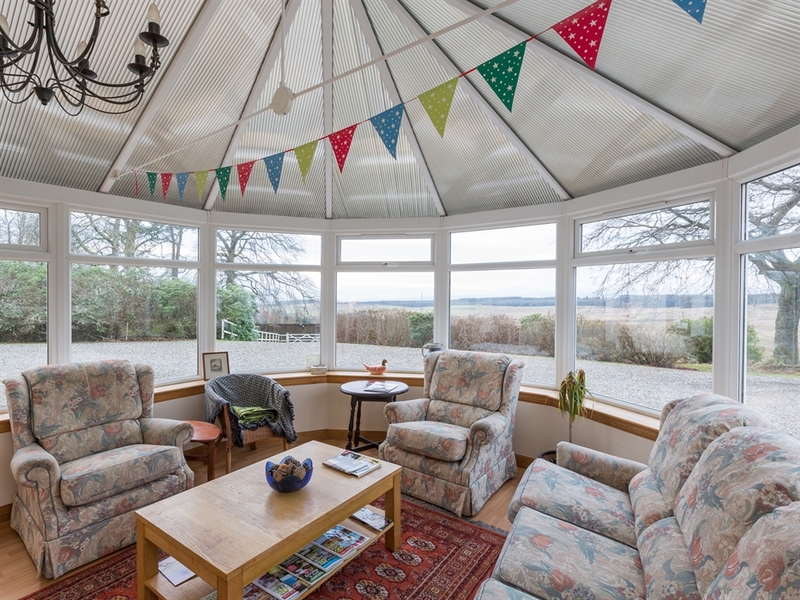 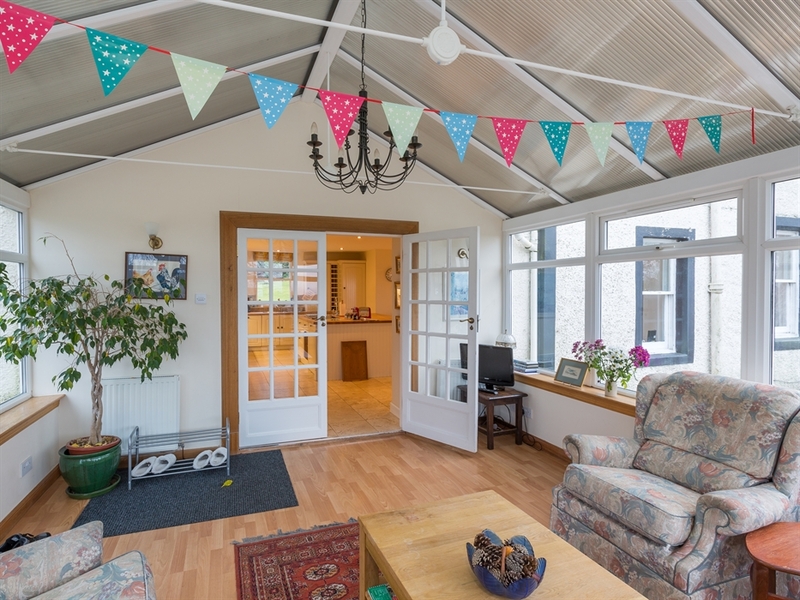 Spacious and engulfed in light, Cauldhame House is welcoming and well equipped for parties of all sizes. 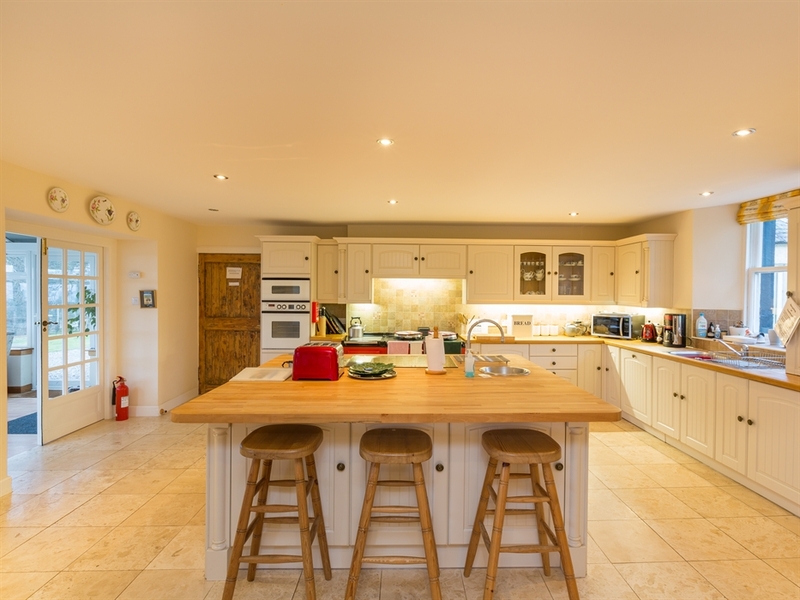 On the ground floor, the large dining kitchen is modern and very user friendly, where care and attention has been given to function and style. 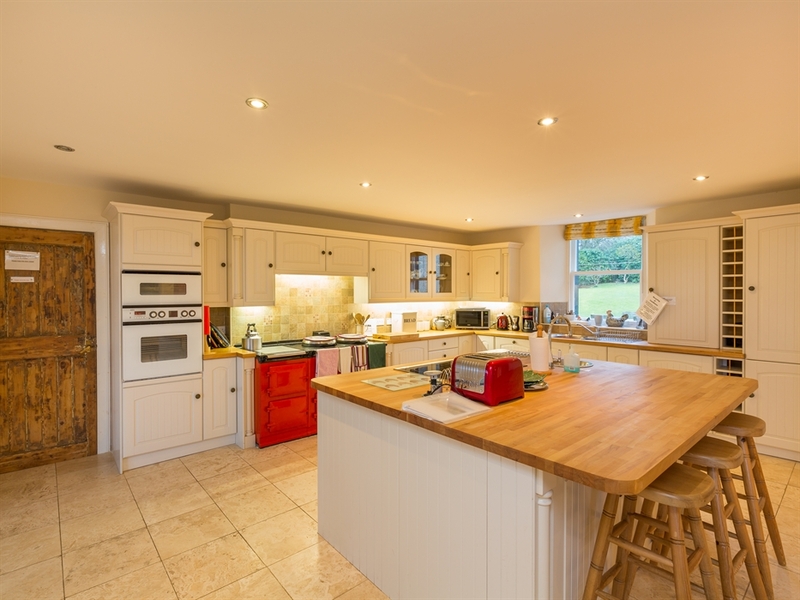 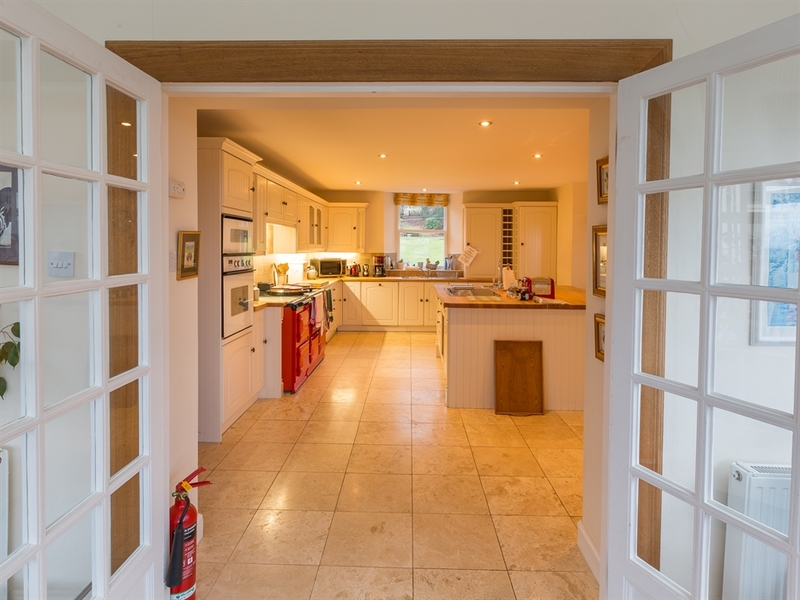 A four oven Aga, induction hob and double electric oven, loads of worktop space & two dishwashers makes this a cook’s delight. 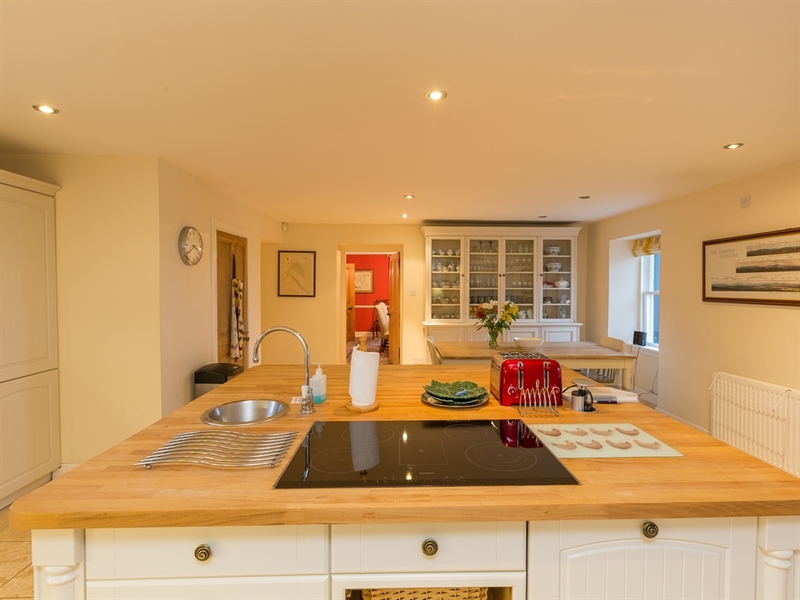 The large kitchen table ensures lots of time will be enjoyed in this room. 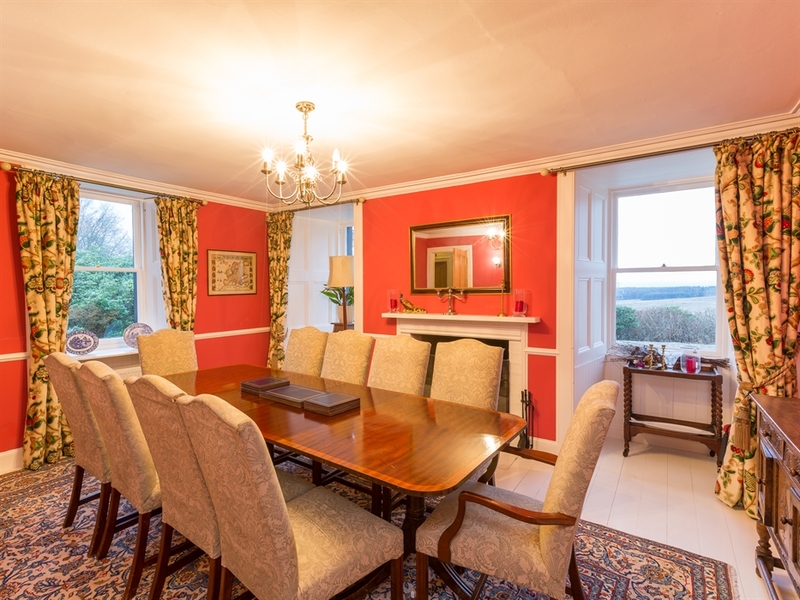 An elegant dining room, with open fire, is perfect for more formal dining, whilst a west facing conservatory is ideal for enjoying the sunset and views over the hill. 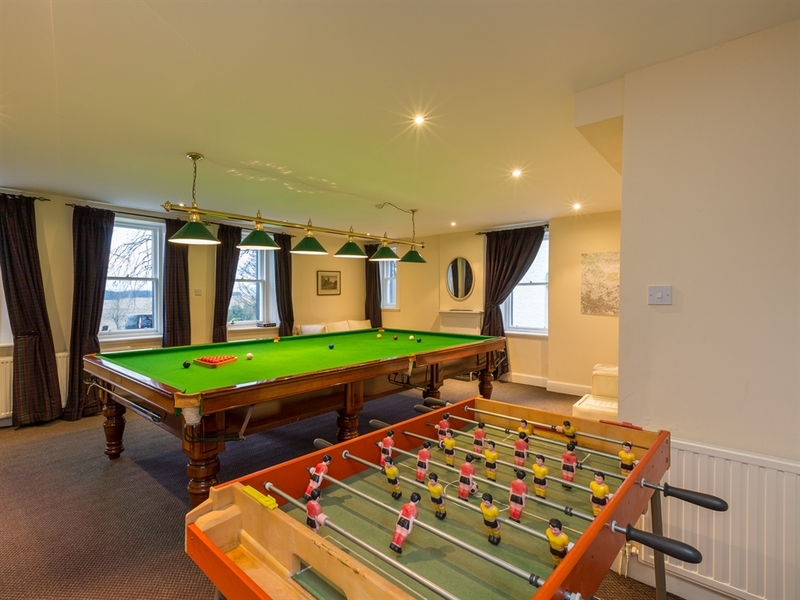 A games room with full sized snooker table is situated off the kitchen. 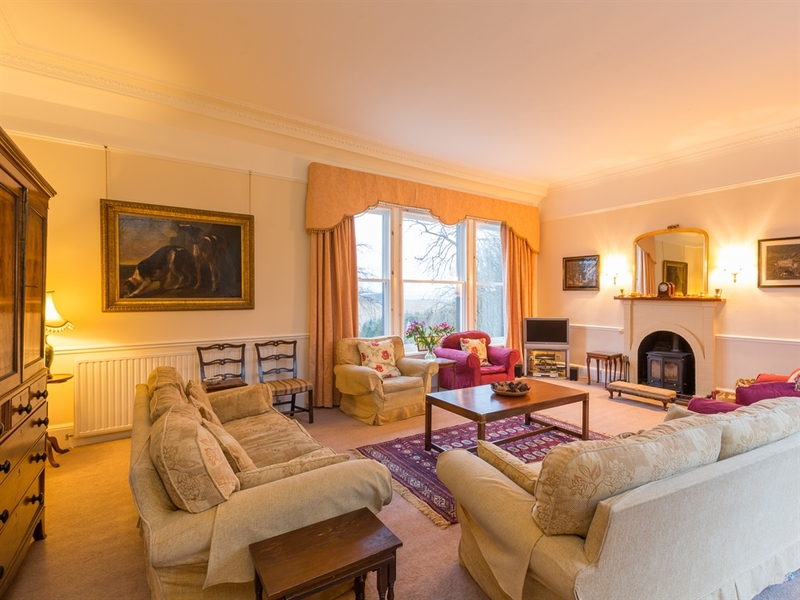 Upstairs the large drawing room has windows looking out to the east and west sides of the house, taking in the views of the gardens and hills beyond and ensuring the room is flooded with light, which together with comfy sofas and a wood burning stove, make this a delightful space to enjoy social gatherings. 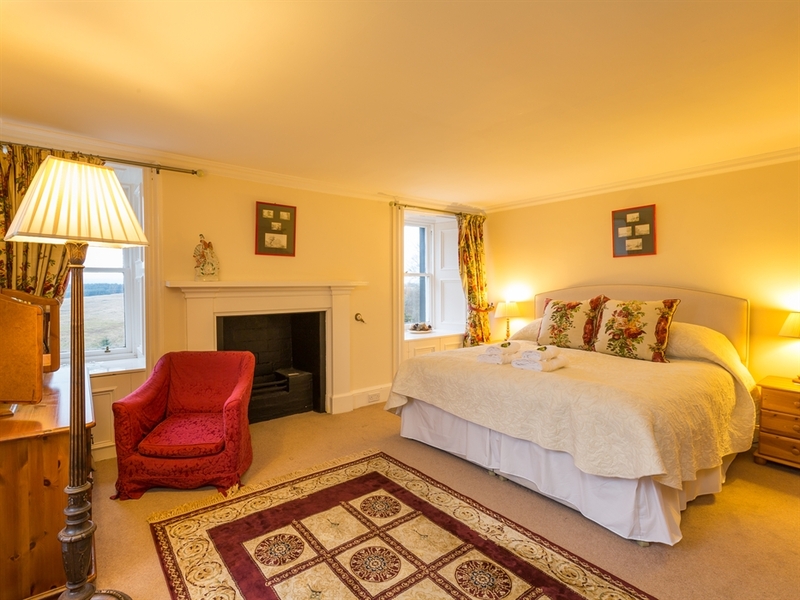 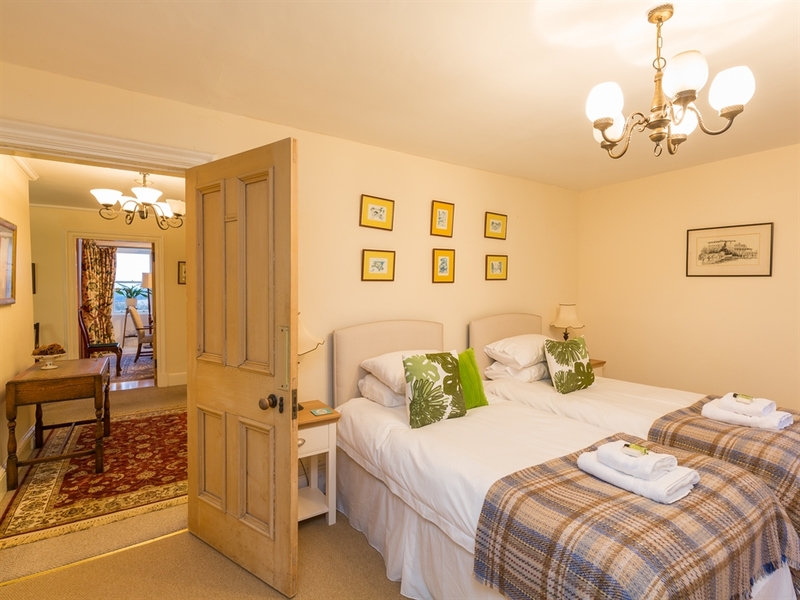 The seven comfortable bedrooms and four bathrooms ensure a very relaxing stay at Cauldhame. 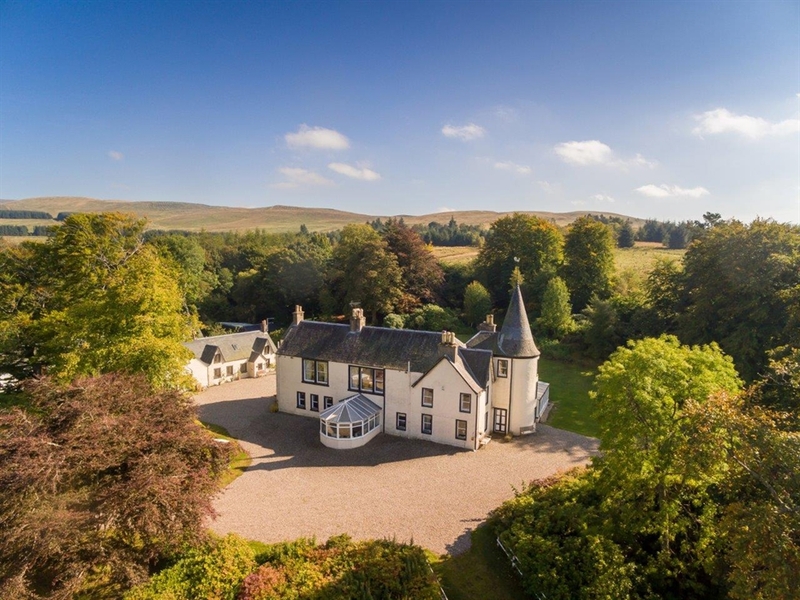 Its perfect seclusion and rural position belie the fact that Cauldhame House is within easy reach of some of Scotland’s most iconic sights and an ideal base for touring Scotland. 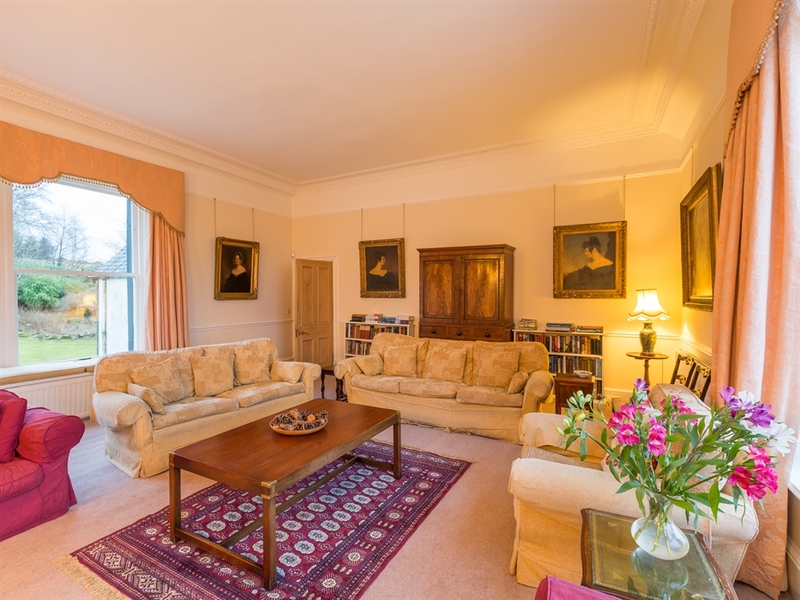 Only 6 miles from Stirling and its imposing castle perched above the City, Cauldhame is also well placed for a day trip to Edinburgh or Glasgow (both approx 30 miles away). 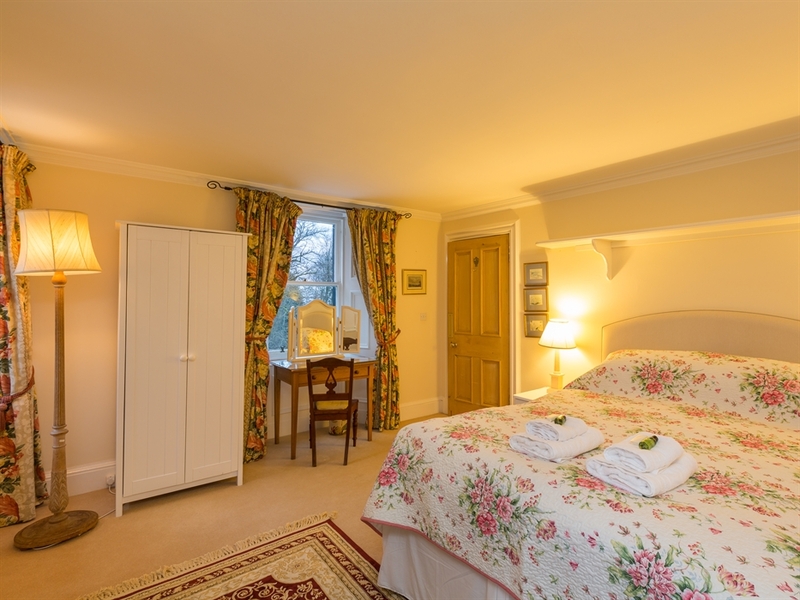 The scenery of Loch Lomond and the Trossachs are a nice trip within easy distance or guests can head north through beautiful Perthshire and beyond to Inverness, only a 2.5 hour drive. 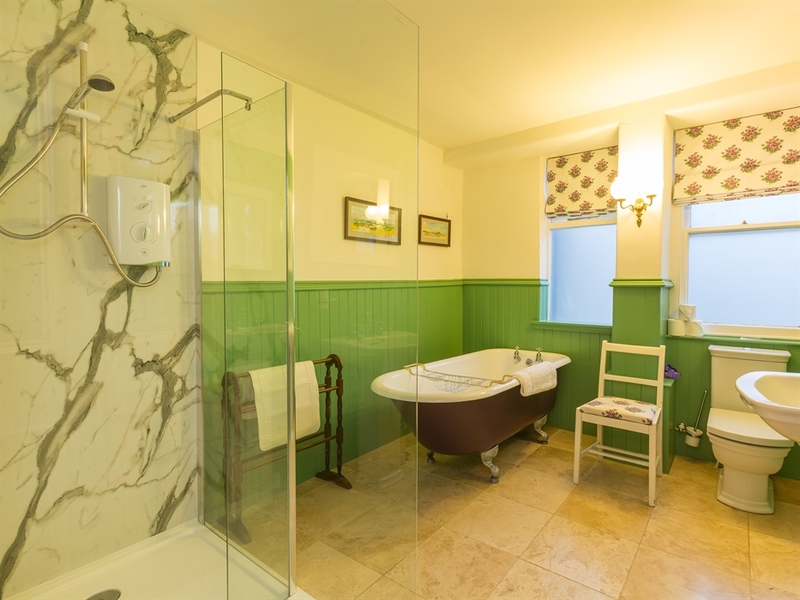 Staying closer to home there is plenty for guests to do, ranging from biking and hillwalking to visiting Blair Drummond Safari Park, some of the many historical sites and buildings, or perhaps a tour of a local distillery. 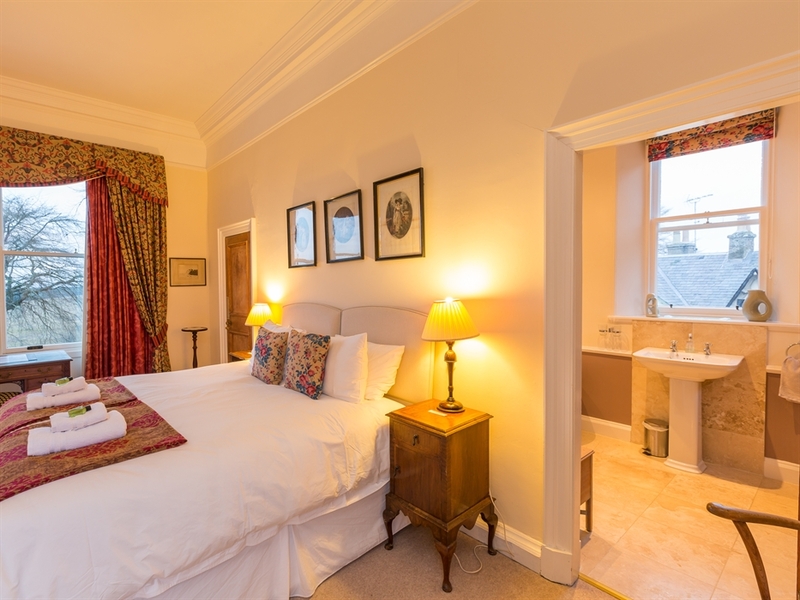 Golfers can enjoy the local courses at Dunblane and Bridge of Allan or the world famous Gleneagles course is only 15 minutes drive away. 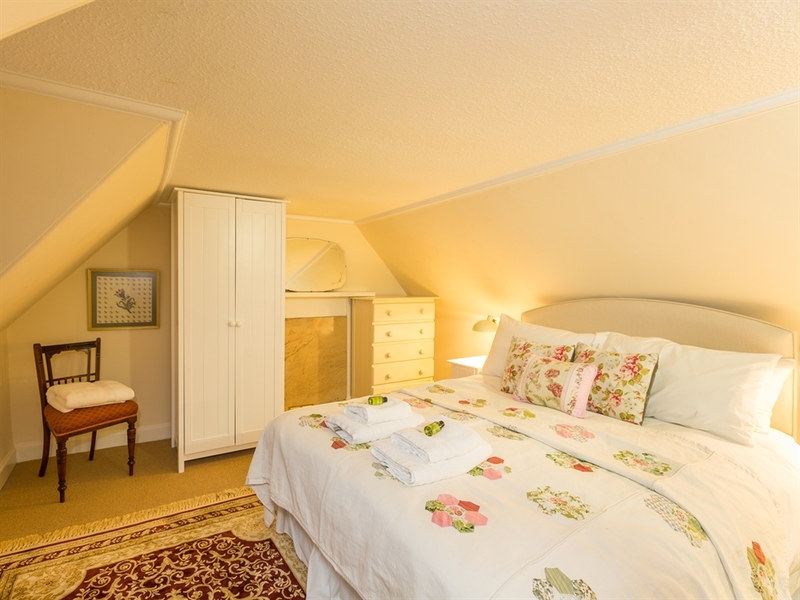 There are also fishing and countryside sports which can be arranged locally. 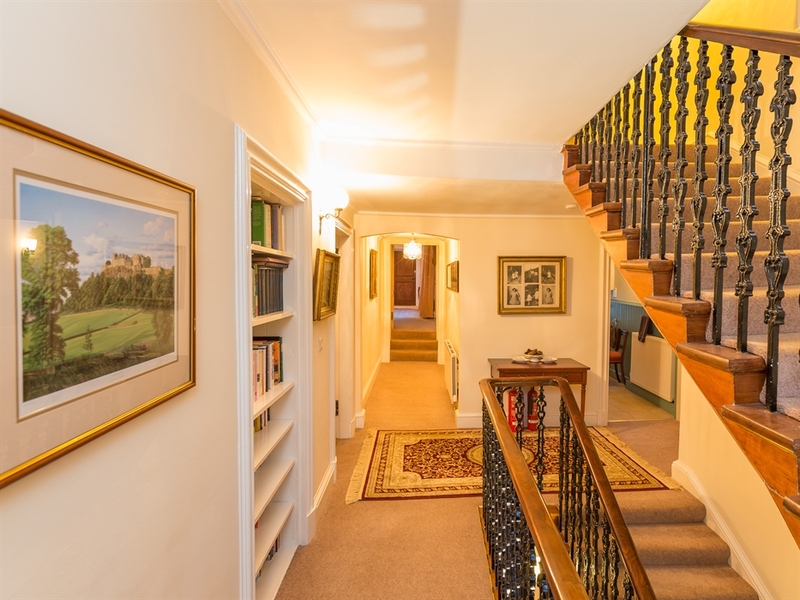 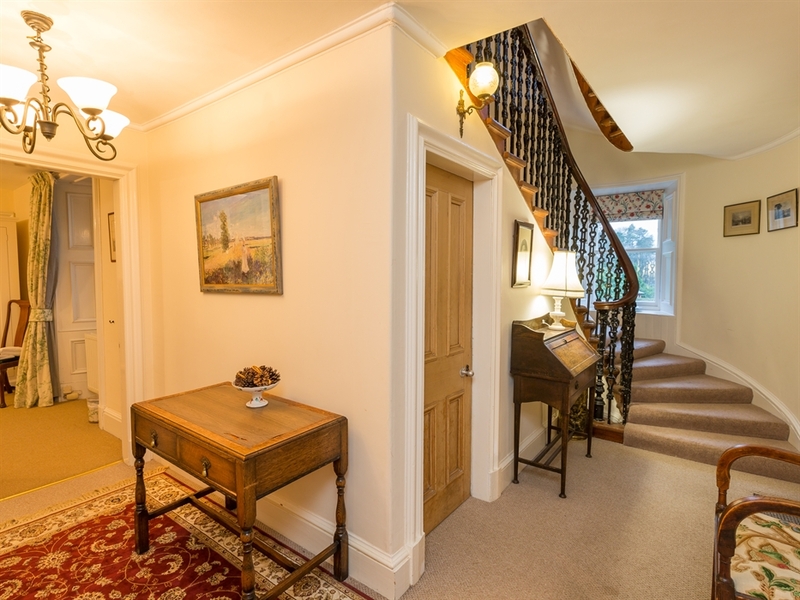 Entrance hall, dining room with open fire, large kitchen/diner, snooker/games room, super king double/twin bedroom (zip link beds can be converted to a super king if required), bathroom with bath, shower, WHB and WC. 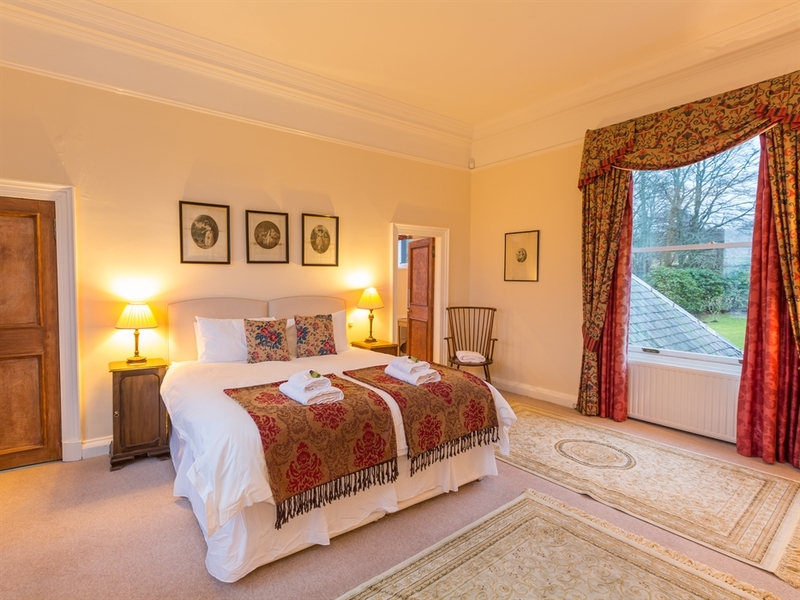 Drawing room with wood burning stove, master bedroom with super king bed (super king bed can be made as twin beds if required), dressing room and en-suite with bath, walk-in shower, WHB and WC, double bedroom with king size bed, double bedroom with super king bed, bathroom with bath, separate shower cubicle, WHB and WC. 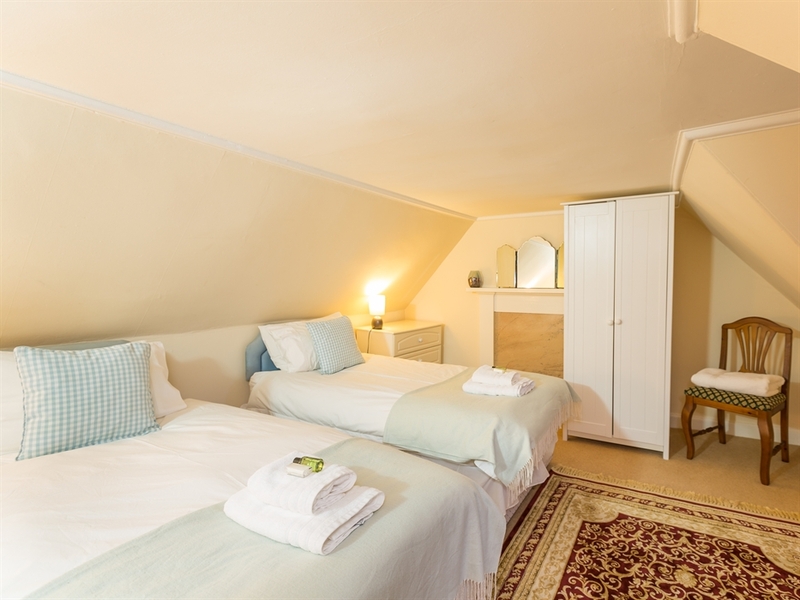 Single bedroom, twin bedroom, double bedroom, bathroom with bath, WHB and WC. 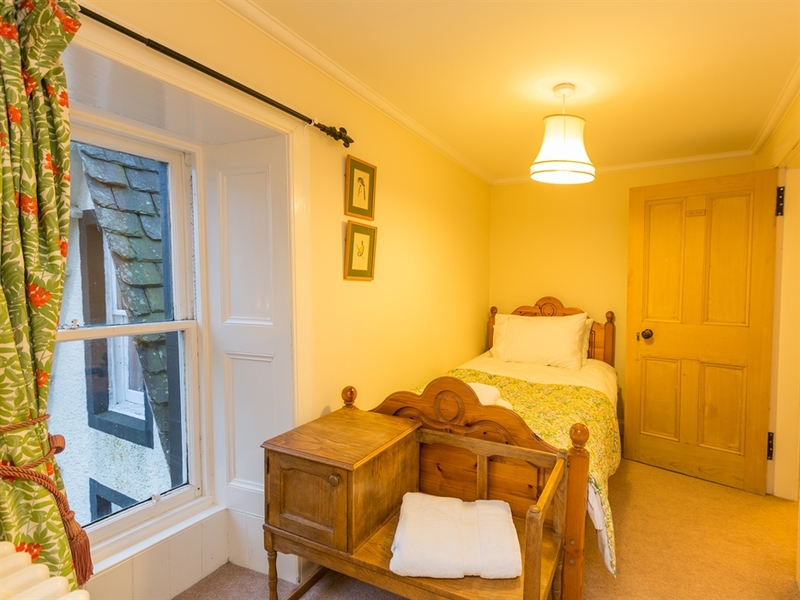 Please note: 5 and 6 night breaks are priced at a full weeks rent.